It’s the most wonderful time of the year! 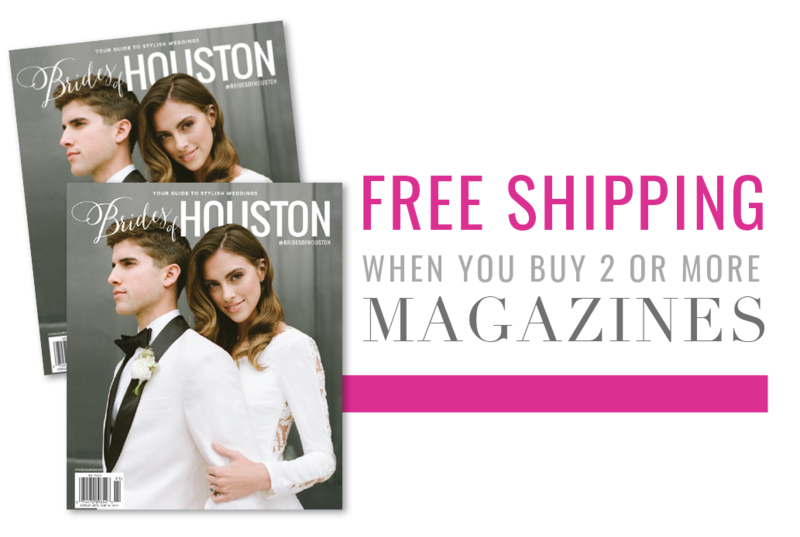 We feel truly blessed this holiday season to have had the opportunity to work with such fabulous brides and the most amazing Houston wedding vendors on another incredible issue. We are looking forward to sharing our Spring/Summer issue this March and a bright 2019! 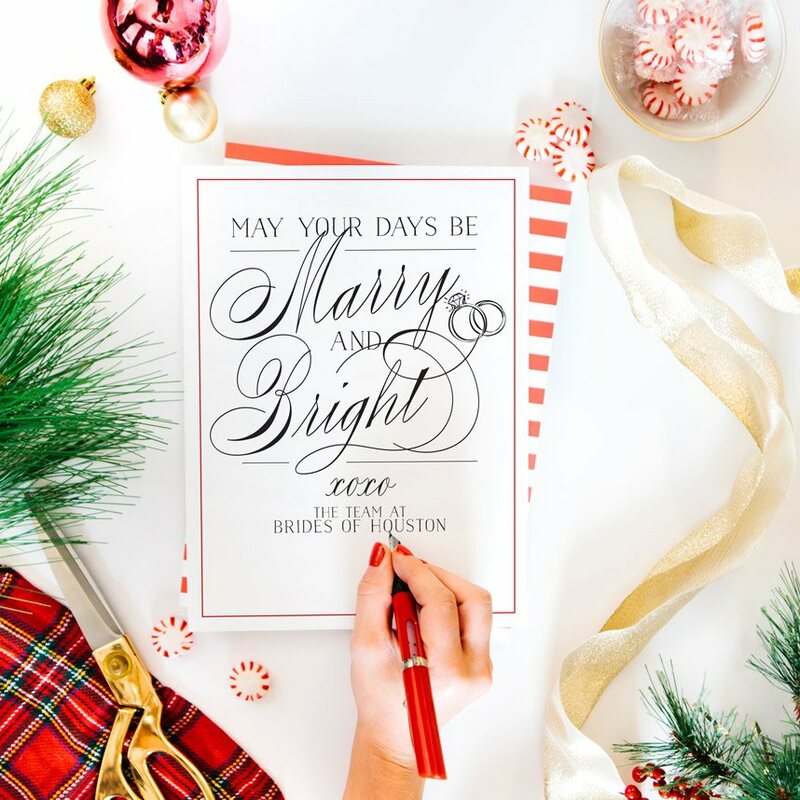 Happy holidays from the team at Brides of Houston!